Michael J. Gasdick – Gasdick Stanton Early, P.A. 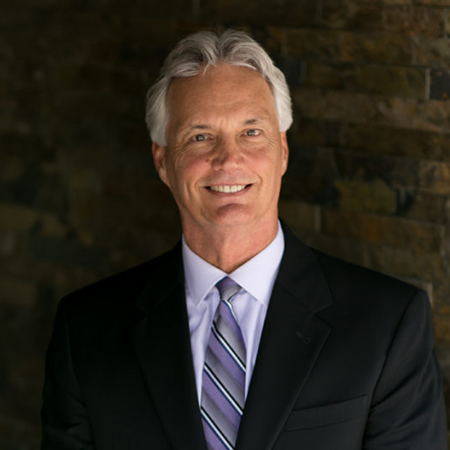 MICHAEL J. GASDICK, founding partner and AV Rated by Martindale Hubbell, leads Gasdick Stanton Early’s real estate division. Mr. Gasdick has practiced business, transactional and real estate law since his admission to the Florida Bar in 1979. He also represents the interests of business and real estate investors, banks, credit unions and private developers. Mr. Gasdick received his Bachelor of Science in Police Science from Pennsylvania State University and his Juris Doctor from the University of Pittsburgh. Mr. Gasdick is a member of the Florida Bar, United States District Court – Middle District of Florida, Orange County Bar Association, Central Florida Real Estate Council, and Attorney’s Title Insurance Fund’s Circuit Advisory Board for Central Florida. He is also a title agent for Old Republic National Insurance Company.